I agree: Britain did itself proud! Not only in the medals won but in the attractive and interesting venues (I wish there could have been more about these, but your post on them helped immensely). And kudos to the Fanatic as well. An exceptional job under trying circumstances! The closing was much better than the opening ceremonies. The only critical observation I can make about the closing ceremony is that scantily clad women performing is not appropriate for this world-wide event. Another bad NBC broadcasting decision — NBC edited the closing ceremonies so they could air an episode of Animal Practice ( a sorry sit-com set to air this Fall on NBC) without commercial interruptions. NBC’s Olympic coverage was skewed totally for the USA. The Olympics is a world event not an USA event. Pride is one thing – propaganda is another. The world was watching and NBC failed. Very inspirational and nostalgic. 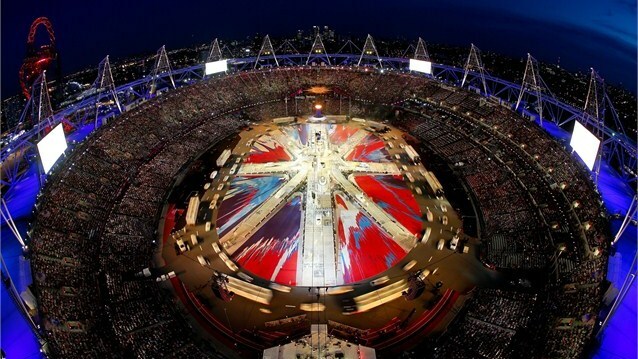 Would like to see the games again in Britain. Good job, London; not so good NBC.